Today begins three days of tests and scans at Memorial Sloan-Kettering. A brain MRI, CT scan, MIBG scan, bone marrow, and urine tests are all in the works. 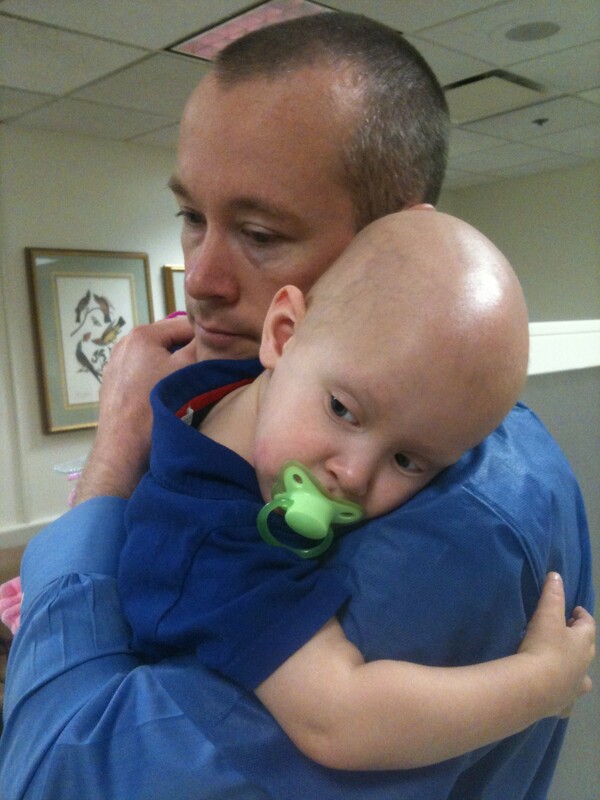 Jackson has been doing great since this last round of chemo and we are keeping our fingers crossed for good results! For the MIBG test, Jackson will be injected with a radioactive substance and then scanned on Friday. Needless to say, Jackson will have to stay away from Meredith for awhile once he’s injected. More time to chill with Daddy…that’s OK by me! We will likely have some preliminary results by Friday, but final results won’t be back until next week.